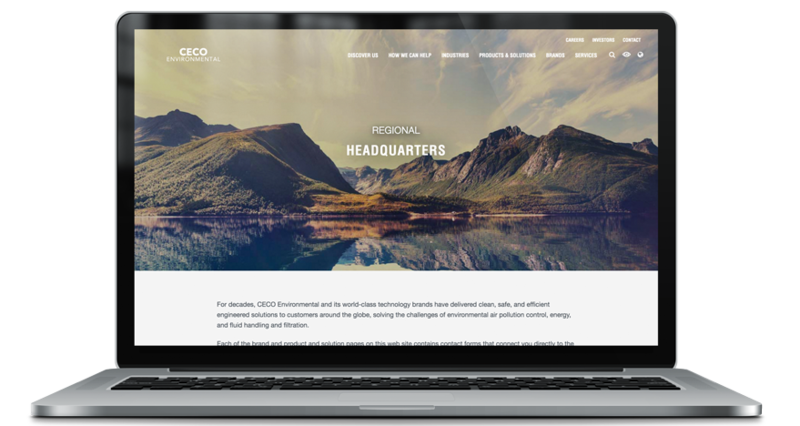 CECO Environmental is a 50-year-old publicly traded company and global leader in energy, environmental and industrial technologies. 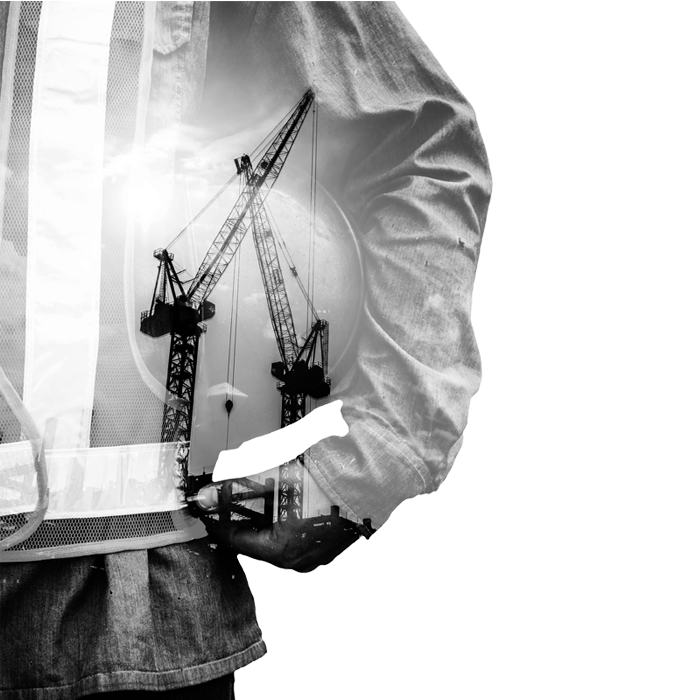 Spanning 23 brands within 32 industries, CECO has vast expertise but has struggled to project a unified image. Recently, the company decided to improve brand visibility by investing more heavily in marketing, beginning with the launch of a new website. As the central source of information and resources for the entire company, users must be able to effortlessly navigate the site according to their needs. 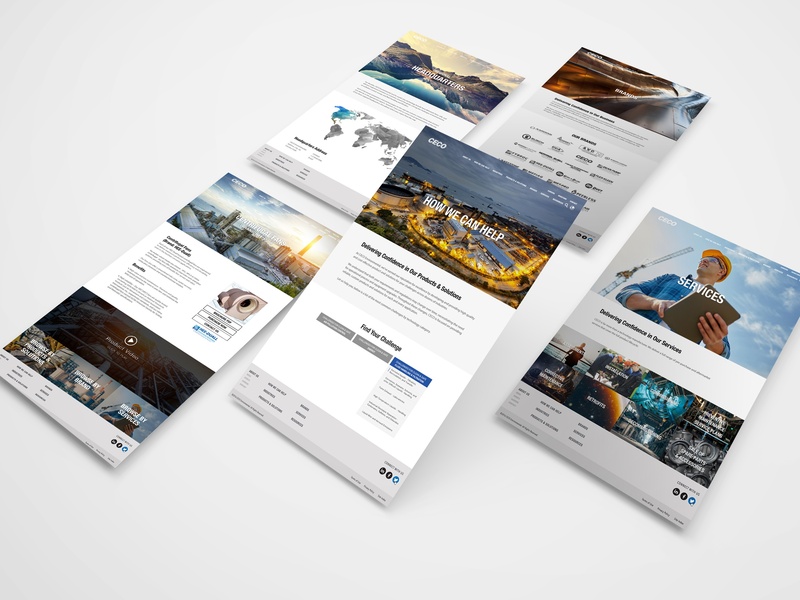 The challenge was an ambitious one: to draw the most pertinent information from 24 different CECO-affiliated sites into a single streamlined, cohesive website that resonated with all visitors. Idea Grove believes that a strategy based on facts is always more effective than one built on assumptions. To pave the way for a successful website launch, the team conducted a three-part research process beginning with an analysis of the competitive and industry landscape. Then, they interviewed customers from a variety of CECO’s subsidiary brands, industries and lines of business about their needs, desires and preferences when choosing a vendor. Finally, they analyzed commonalities from these discussions and developed some core messaging that would speak to all website visitors. Idea Grove concluded that, above all else, customers wanted a vendor that could deliver confidence in the best customized solution, service and investment. In recommending this research-based messaging theme, Idea Grove paved the way for elevating CECO’s identity from a holding company to a true brand. In only a few short months, Idea Grove conducted foundational research, developed core messaging, built a 300+ page website and enhanced SEO. Not only did the website position the company as a global leader and unified brand but, in the early days post-launch, organic traffic and qualified leads are already through the roof.